By HarperCollins Christian Publishing, Inc. 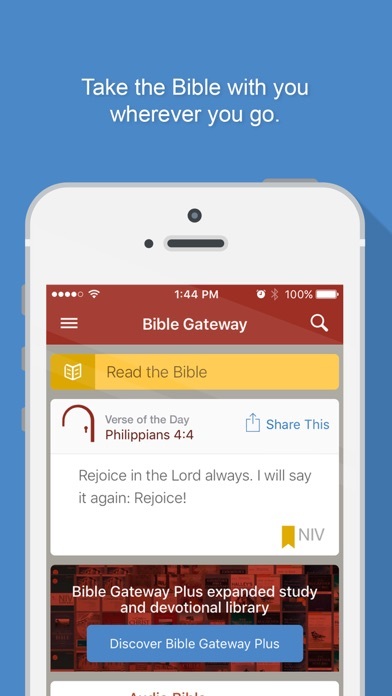 Developer: HarperCollins Christian Publishing, Inc.
Bible gateway is what I have used for years but what I am noticing is how the words continue to change over time. The scripture can read one thing and a month later (I will assume it’s updated) it will read something different. That is something that I don’t like and will stop me from using this app. Stay consistent! I know the word and can recognize when there has been an “update”. 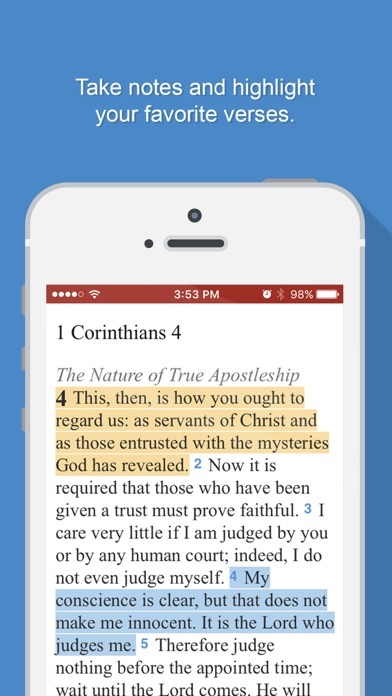 I Love and Trust Biblegateway. You should create a game or quiz component. Great resources, not so great experience. 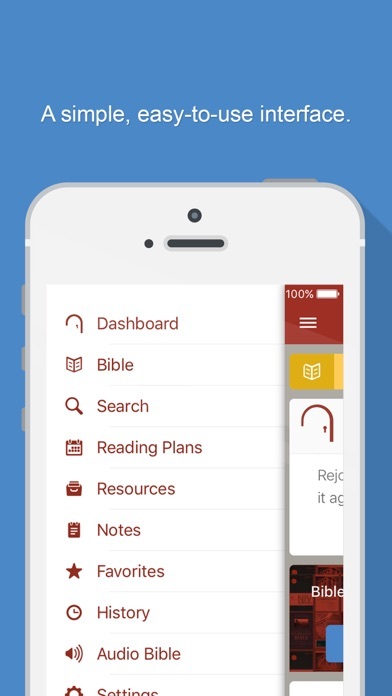 I’m really appreciative of all the translations and study resources available on the app. But, when I leave the app, even without closing it out, I have to go back to start over again. Developers: please persist the data in the app. 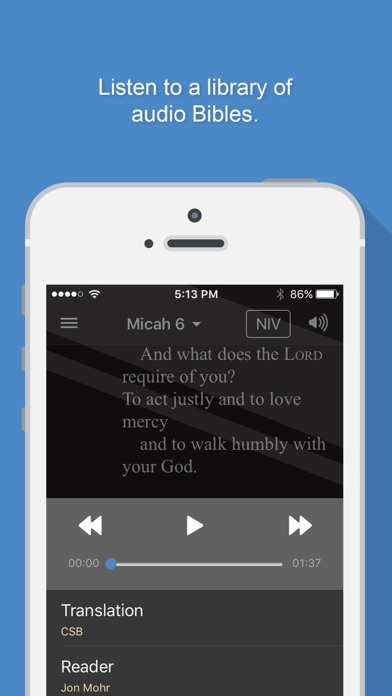 Keep looking for verses to read regarding certain topics but does not come up under search. Only books but what book does not give. This app has come a loooooong way---keep up the great work! 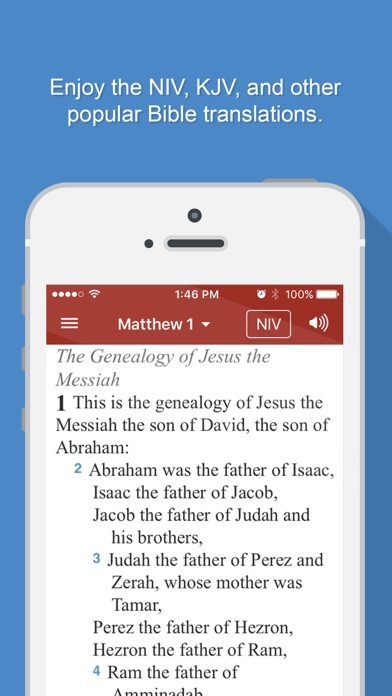 Do Bible Gateways have an apps for iWatch? 1 - there is no king james apocrypha. 2 - you cannot open non-canonical books (i'm not talking about merely apocrypha, but about the books like 2 esdras or 4 maccabees) or footnotes when you've downloaded the bible. for example i can't open the footnotes when i tap on them if nrsv has been downloaded for offline usage. however if i'm using it online only, then they are accessible. 3 - no font changing option. would be nice to have the font you guys use on the mobile website as default. It is so good for studying. More by HarperCollins Christian Publishing, Inc.